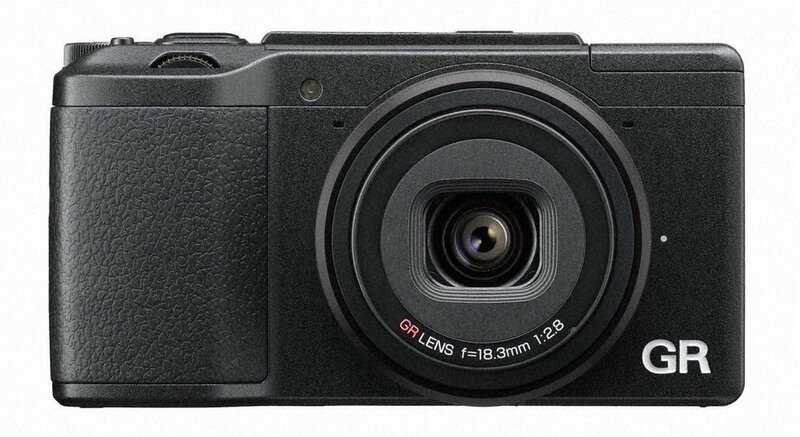 The Ricoh GR is back, though not much has changed. 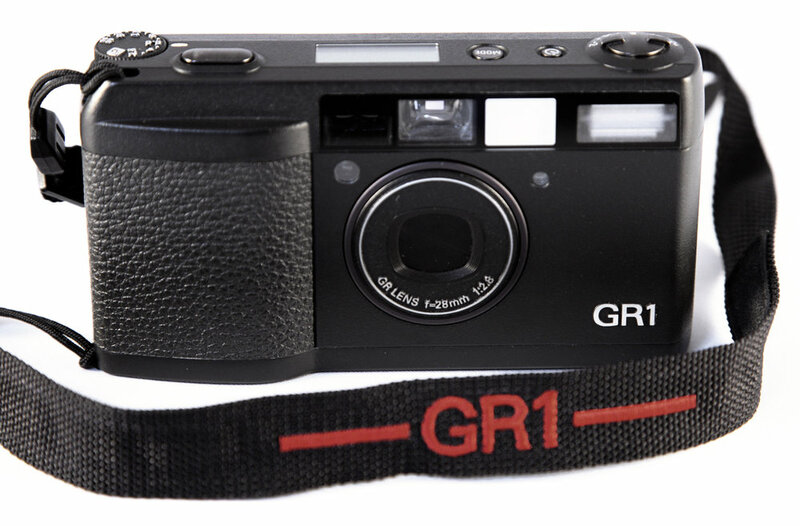 If you're not familiar with the Ricoh GR, it's a legendary series of point and shoot cameras beginning with their 35mm line 1996. But don't let the phrase point and shoot fool you. Over the years the Ricoh GR has typecast itself as one of photography's go-to street cameras. 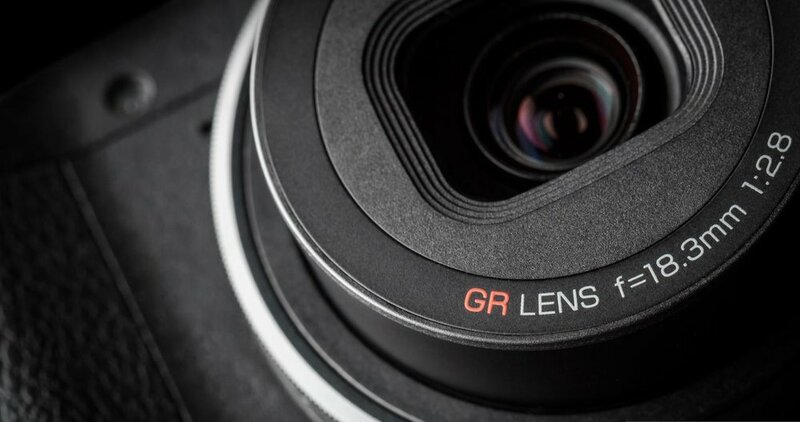 The trademark fixed focal length 28mm f/2.8 lens of the GR series produces pin-sharp results that teeter on the edge of Leica-ness. Known mostly for the original 35mm Ricoh GR from 1996 and the digital Ricoh GR in 2013, there were actually 10 iterations of the GR. This included five 35mm models and five digital. Scroll to the end of the article for the complete list of Ricoh GR cameras. Here's a look back at some video reviews of the previous model, the Ricoh GR. Changes: GR1s and GR1v have improved optical coatings for better flare resistance. Changes: Manual IS) selection with multiple 'snap' setting. Flare reduction with upgrades to optical coating.